Stan Picus started his training with his mother Phyllis Picus in Jacksonville, FL. At the age of 15, Robert Joffrey asked him to move to NYC to study and perform with the Joffrey Ballet. Stan went on to perform with the Joffrey I & II Ballet Companies. Working with Robert Joffrey, Gerald Arpino, Lawrence Rhodes and many other top ballet choreographers in the world. Mr Picus then turned his attention to Broadway. He performed on Broadway in Irene, where he worked with Debbie Reynolds, Carrie Fisher, Peter Genero and Sir John Guilgud; Mack and Mable, which stared Bernadette Peters and Robert Preston and was directed and choreographed by Gower Champion; Jumpers, a Tom Stoppard play; and the twentieth anniversary revival of Lerner and Lowe’s My Fair Lady. Stan choreographed and directed for several theatres in the United States. Shows such as; Where’s Charley, George M!, Dames at Sea, Annie, Seven Brides for Seven Brothers, Anything Goes, A Chorus Line and the National Tour of My Fair Lady, to mention a few. Mr Picus has taught for numerous colleges and universities; Jacksonville University, Jacksonville, FL, Denver University and Loretto Heights College in Denver. He also taught on a national level for organizations such as Dance Masters of America and Dance Educators of America and others. 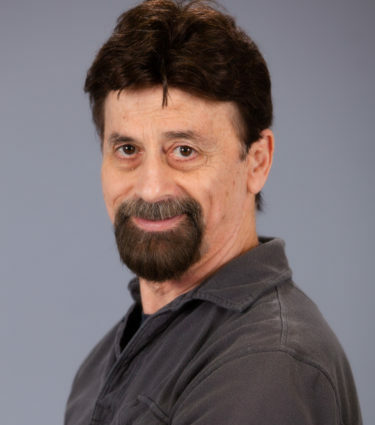 Stan owned and directed the Picus Dance Academies in Denver, Colorado. 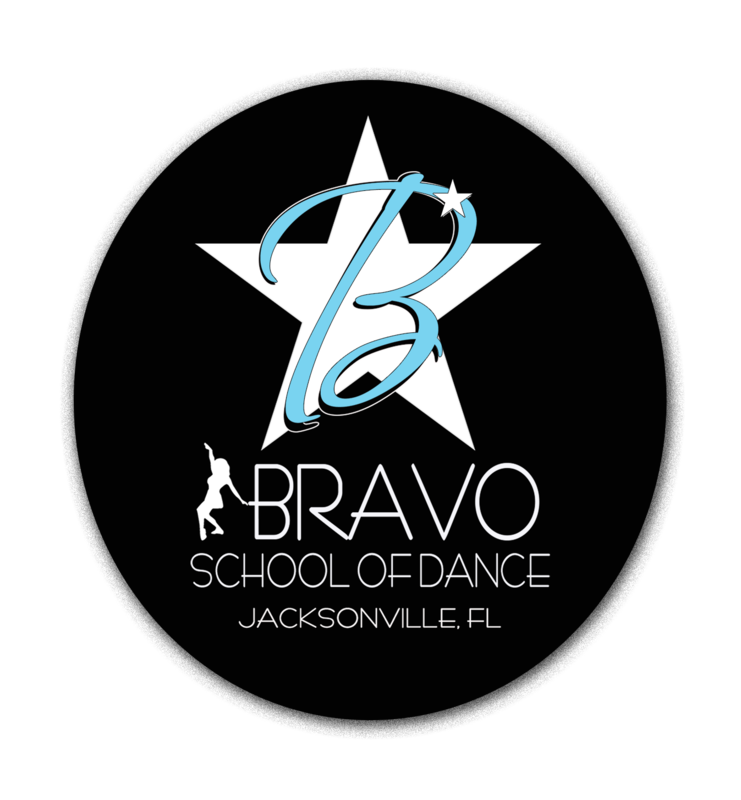 He looks forward to working with Bravo’s talented young dancers, beginning this Summer 2018 and into the 2018-2019 Season and beyond!